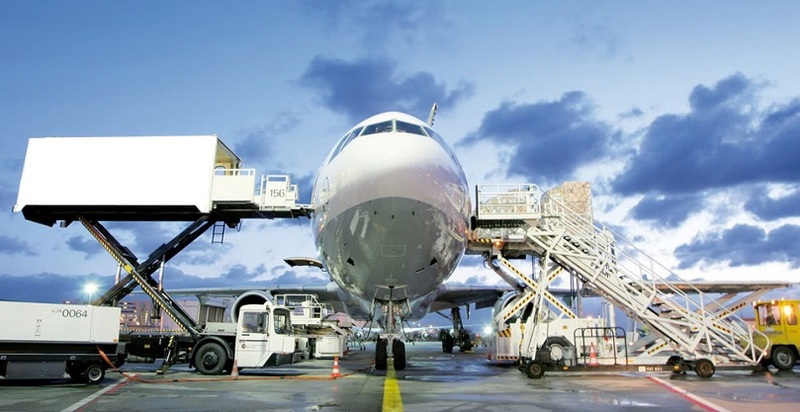 We offer best dispatch solutions for bulky non-standard cargoes thanks to own fleet and proven collaboration track record with leading air carriers. door to airport: we provide high level service keeping an eye on your cargo from collection to arrival at destination airport. We provide customized service fitted to your requirements and needs! For further information contact the special service department by calling at (044) 207 07 82 or emailing to wef.ua@tmm-express.com.